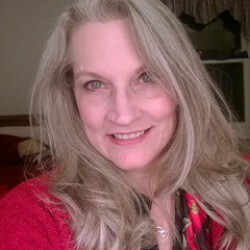 I had not heard of this book until I listened to a podcast (OnPoint with Tom Ashbrook) interview between Tom Ashbrook and the author, Douglas Blackmon. This book just won the Pulitzer Prize in non fiction (2009).The interview was fascinating and I find the subject matter very interesting. 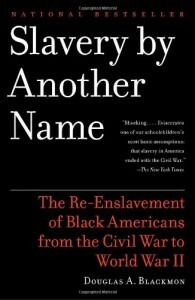 I think this is an important book and will make a point to read it this year.See Slavery by Another Name for more information.